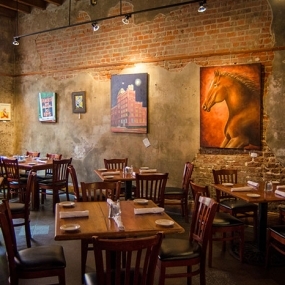 Crescent City Brewhouse has it all — fresh beer, live jazz and innovative New Orleans-style cooking. 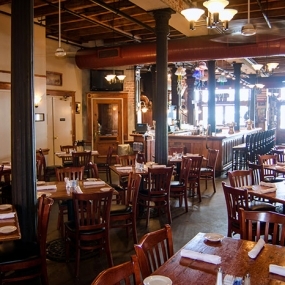 As the only microbrewery in the French Quarter , Crescent City draws large crowds to Decatur Street each night. 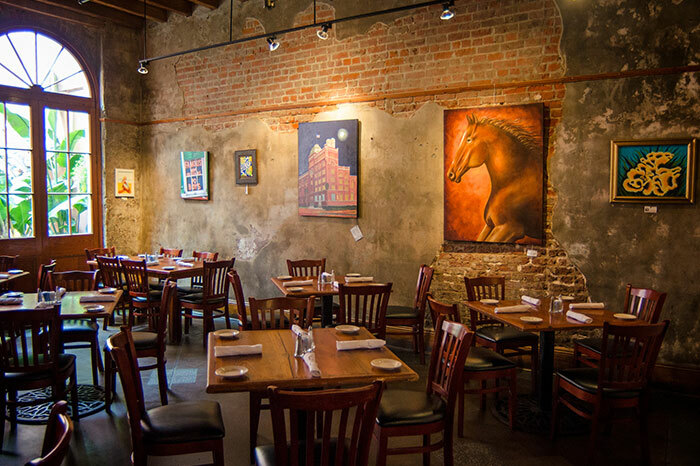 This legendary watering hole is the perfect spot to savor the flavor, music and culture of New Orleans. 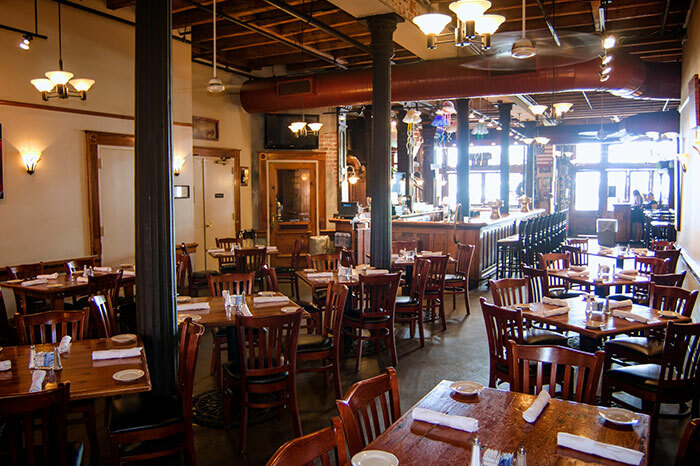 Located just steps from the Mississippi River in the French Quarter, Crescent City Brewhouse is a convenient destination for both private parties and corporate events. 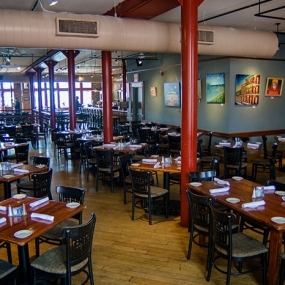 Indoor and outdoor seating is available for gatherings of more than 140 guests. 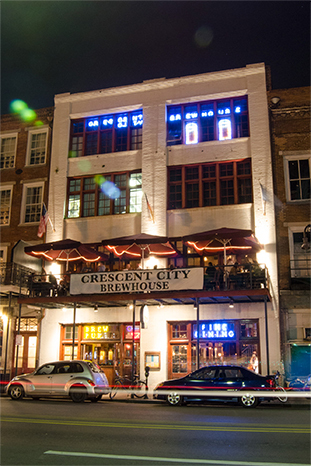 Open for lunch and dinner daily, Crescent City Brewhouse features classic New Orleans recipes with a modern flair. 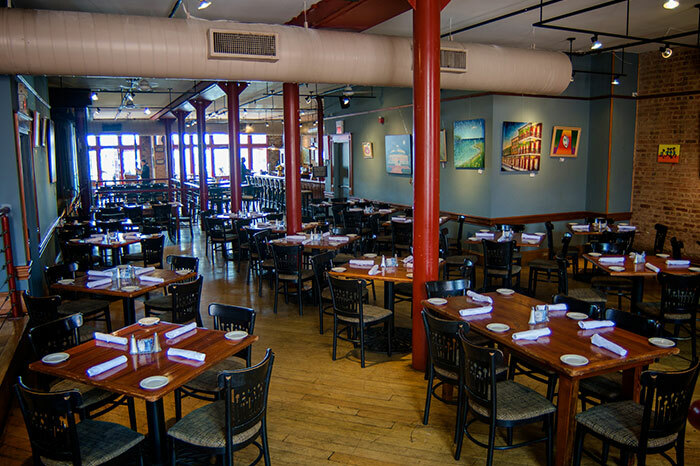 Popular selections include the Brewhouse hot wings, crab stuffed shrimp and grilled grouper on flatbread, along with freshly shucked oysters from Crescent City’s famous raw oyster bar. As for the beer, Crescent City Brewhouse brews four specialty beers year-round and a different seasonal beer each month. The regular lineup includes an amber ale, a dark lager, a wheat beer and a pilsner. Sample all four and pick your favorite, or grab something else from the restaurant’s full bar. 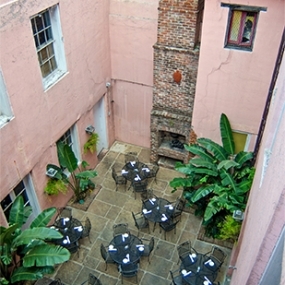 Housed in a historic French Quarter building, Crescent City Brewhouse showcases a warm, casual bistro environment for corporate banquets, cocktail receptions and other private dining events. 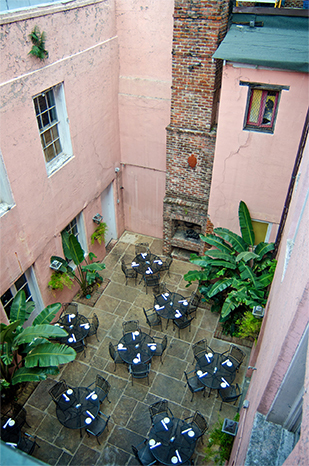 The two-story building, which dates back to 1916, also features a private courtyard and balcony with fantastic views of the neighborhood.